The study included 159 obese adults. The researchers asked them how much they devalued and blamed themselves when they were stigmatized for their weight. The researchers also looked to see how often metabolic syndrome had been diagnosed among these adults. 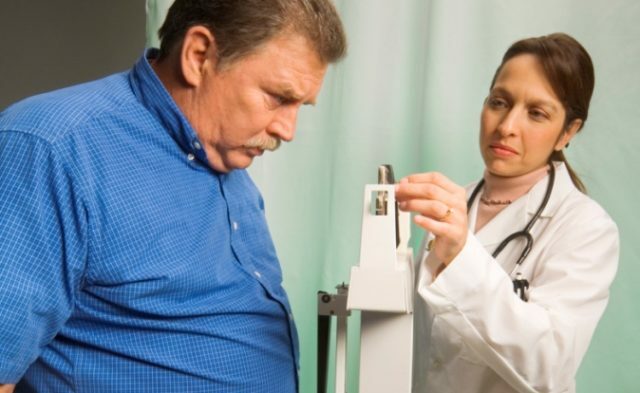 In all, 51 of the men and women met the criteria for metabolic syndrome. Those with higher levels of devaluation and self-blame were about 46% more likely to have metabolic syndrome. When the researchers looked at those reporting the highest levels of internalizing devaluation and self-blame compared with the lowest group, the highest group had three times the risk of metabolic syndrome as those in the lowest. The study team also found that those with the highest levels of feeling devalued were 6 times as likely to have high triglycerides. Disclosures: One author disclosed financial ties to weight loss and pharmaceutical companies, including Eisai, which provided funding for the study.